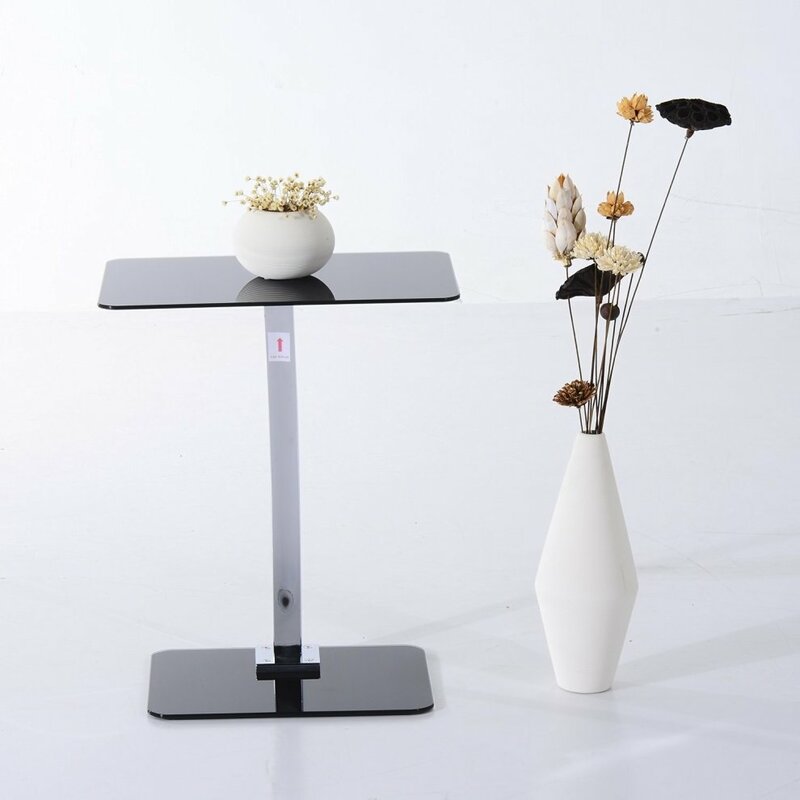 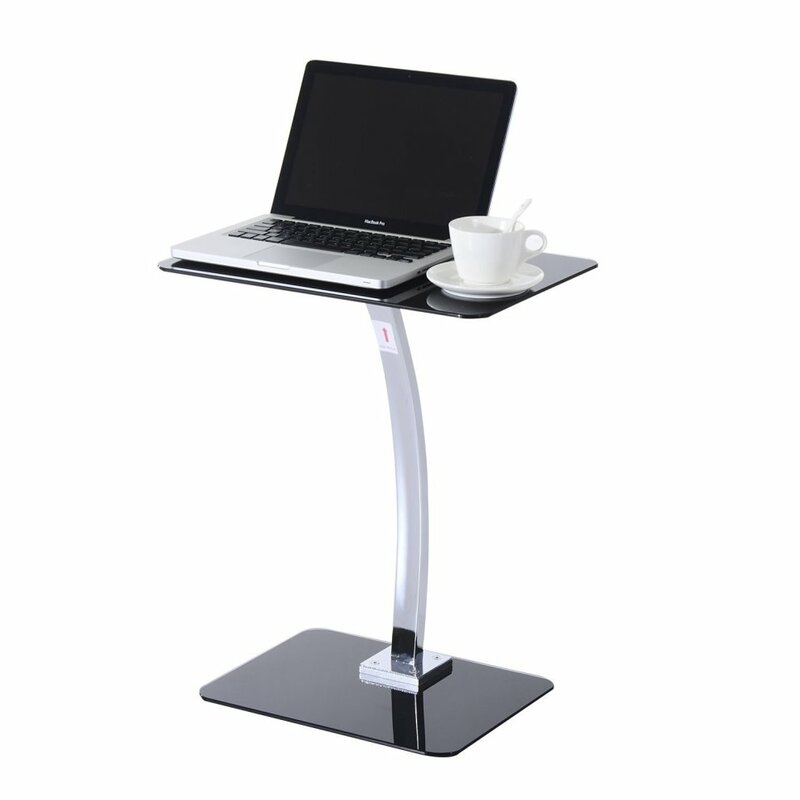 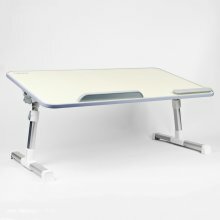 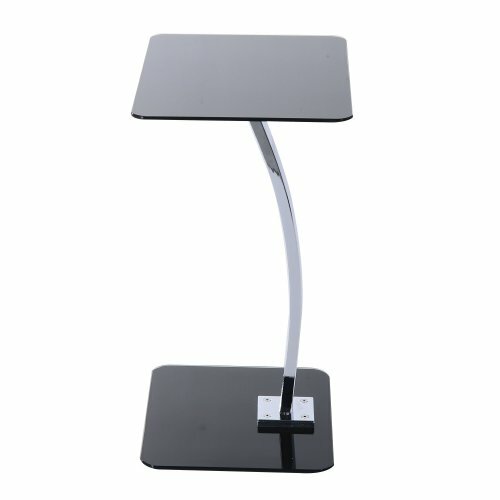 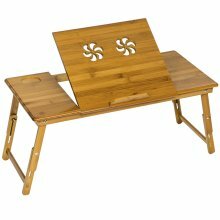 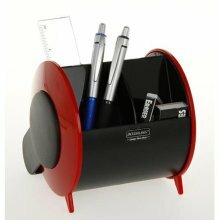 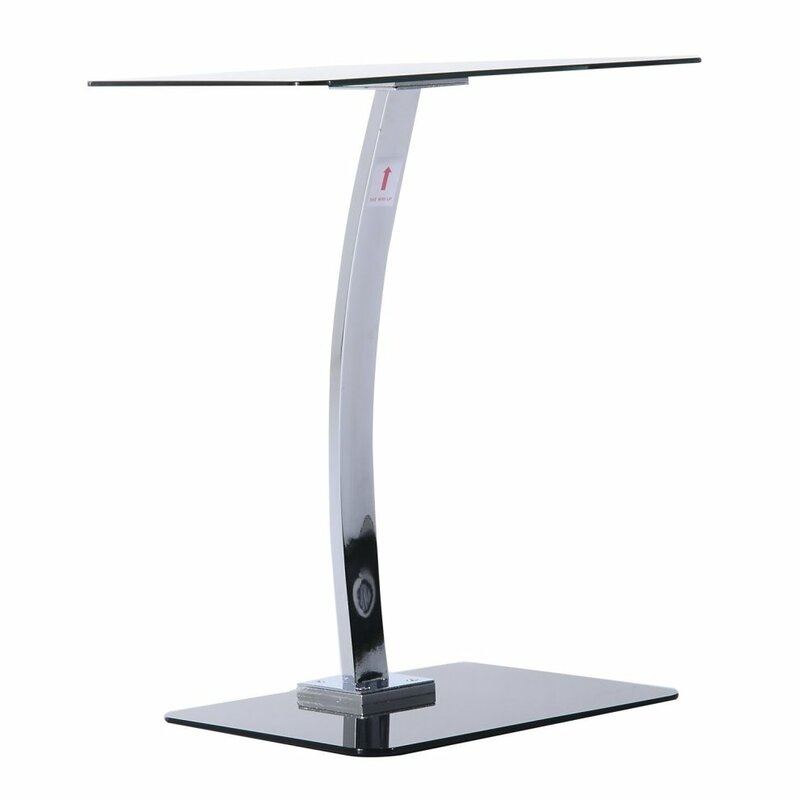 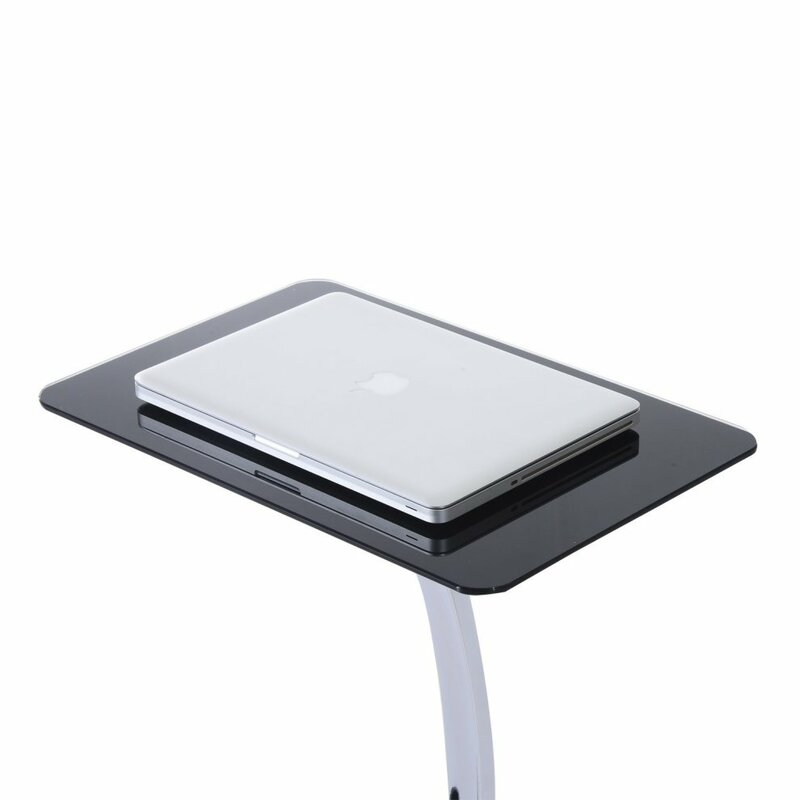 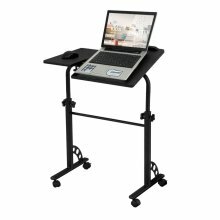 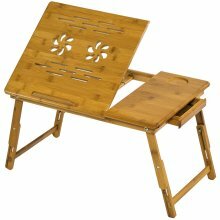 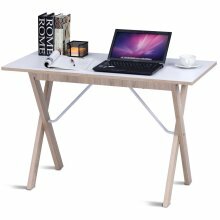 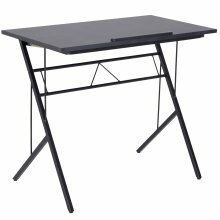 Stylish and oh-so elegant, this Homcom Portable Laptop Stand will make a great addition to your home or office. 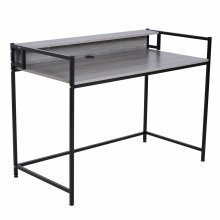 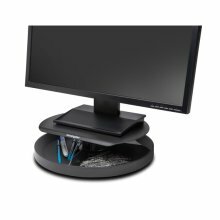 Designed with a tempered glass base and stand, and a galvanised metal tubing for a sturdy finish, it's perfect for popping your laptop or tablet onto. 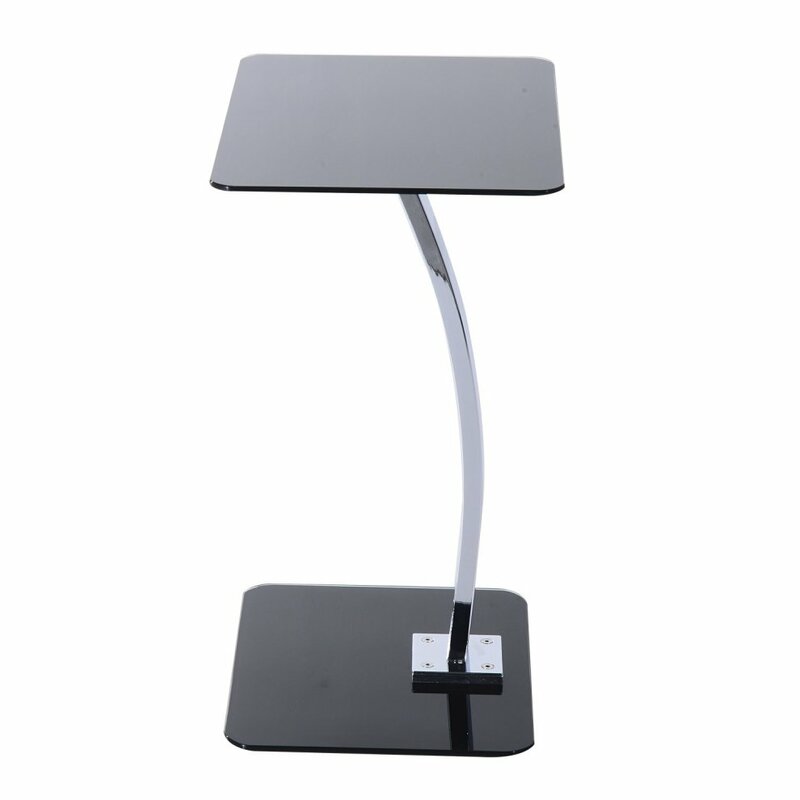 With a silk screen printed glass stand that simply oozes sophistication, it can also be used as a presentation desk, or a decorative side table. 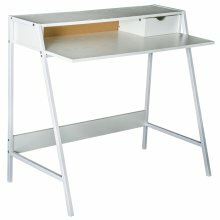 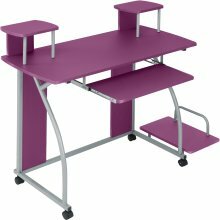 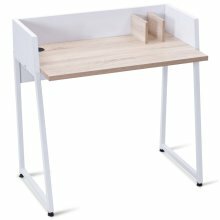 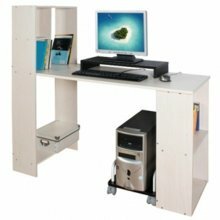 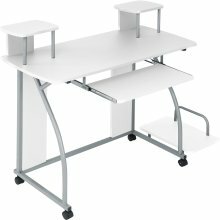 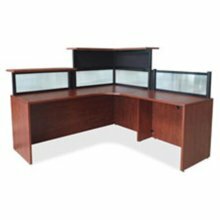 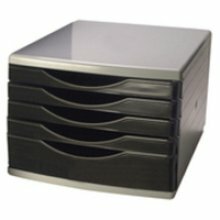 What's more, its lightweight and space-saving construction allows you to move it around your space as you please. 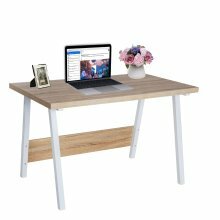 The height of the table makes it ideal for use whether you're sitting on a chair or sofa, or even standing up, making it an ultra-versatile investment that'll last for years to come.